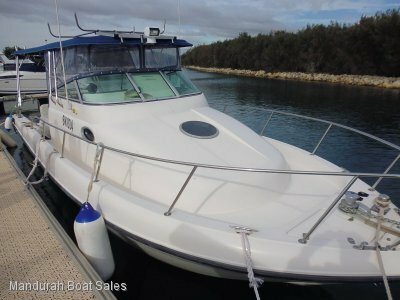 AU $64,000	Make an offer Need Finance? 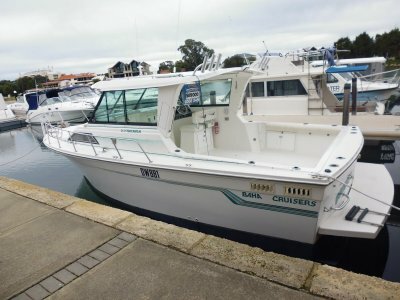 AU $64,000	Make an offer Need Finance? Need Insurance? Now this is one of the smartest things ive seen in a long time. 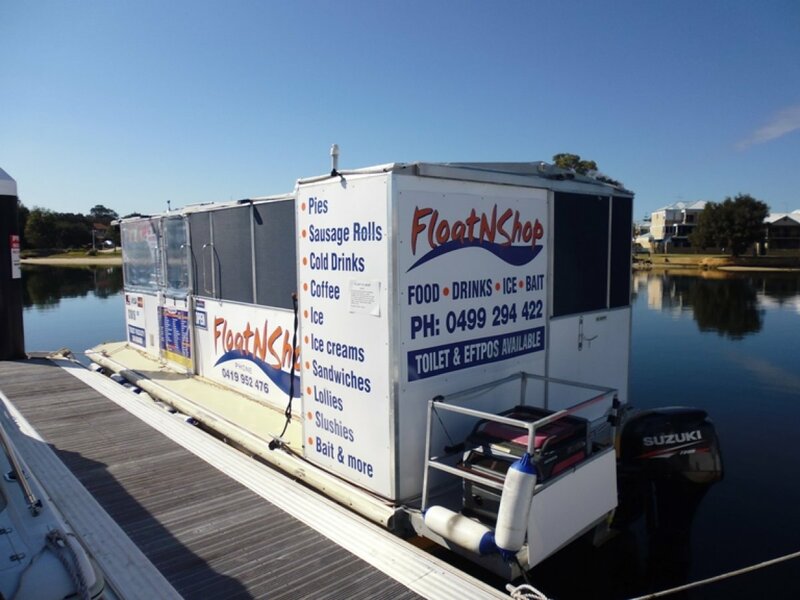 The floating shop that services the Mandurah Waterways with icecreams, ice, drinks, newspapers, milk, bread suntan lotion. 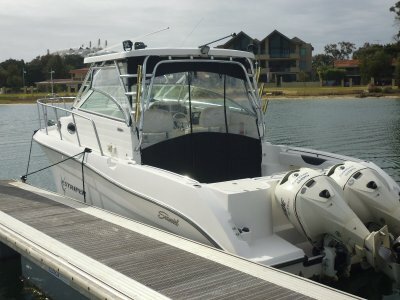 You know all the stuff you want when your out on your boat and have forgotten or run out. This is a very new business and due to circumstances beyond there control they have put it on the market. It has great potential and a great way spending your days having people pull up to you and spending there money. Comes with fridges, freezers, slushy machine, hotdog machine etc etc. 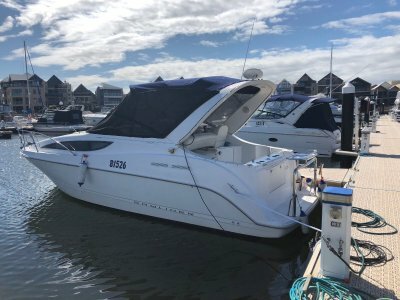 Well worth a look and I believe will sell very quickly. All permits in place to trade.